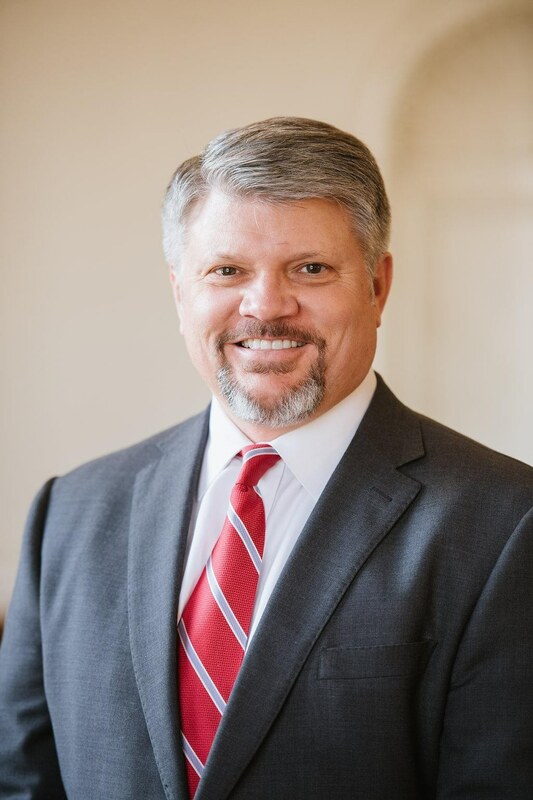 Greg Webb is a seasoned litigator with over 20 years-experience in obtaining substantial recoveries on behalf of individuals and families seriously injured by defective products or the negligence of others. As a retired Captain in the U.S. Army, he knows the importance of looking after others, and has dedicated his civilian career to advocating for victims of motor vehicle crashes, medical malpractice, and defective products such as asbestos related illnesses and deaths. Greg and his team will work tirelessly to get you and your family the compensation your rightfully deserve. Veterans can develop mesothelioma as a result of asbestos exposure during their military service. 30% of of all Americans with mesothelioma cancer are veterans who were exposed while on active duty. As a veteran I know the importance of looking after those who have served our country. Kyle McNew is a trial lawyer, with a focus on issues and appeals arising out of personal injury and products liability cases, such as asbestos related illnesses. 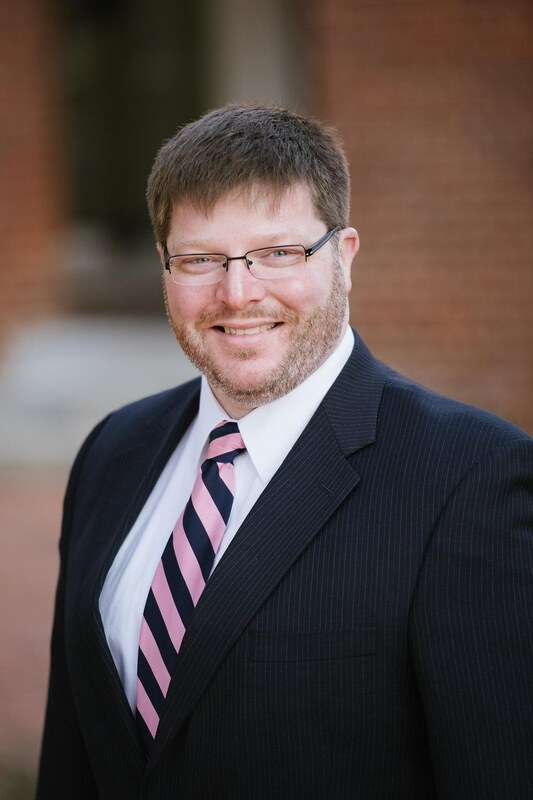 He was recently recognized as a “Rising Star” in Virginia’s appellate bar. He has argued complex issues before the Supreme Court of Virginia, the United States Court of Appeals for the Fourth Circuit, federal district courts throughout Virginia, and the Virginia circuit courts. Lisa Brook started her career in Tidewater Virginia, helping victims of asbestos exposure recover millions from the companies that made, sold, and distributed harmful asbestos products. 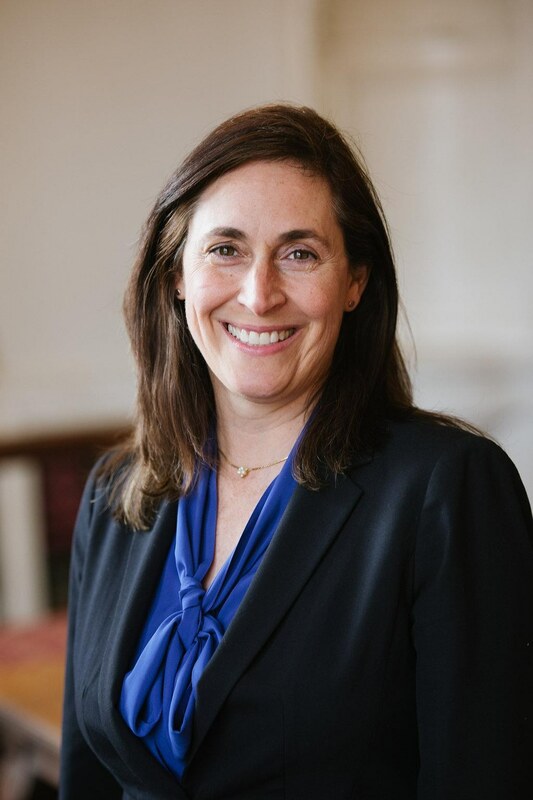 With success in courtrooms throughout Virginia, Lisa has maintained an active trial practice and provided compassionate, dependable service to clients in diverse areas of the law.